Visit today for all of your upholstery needs! 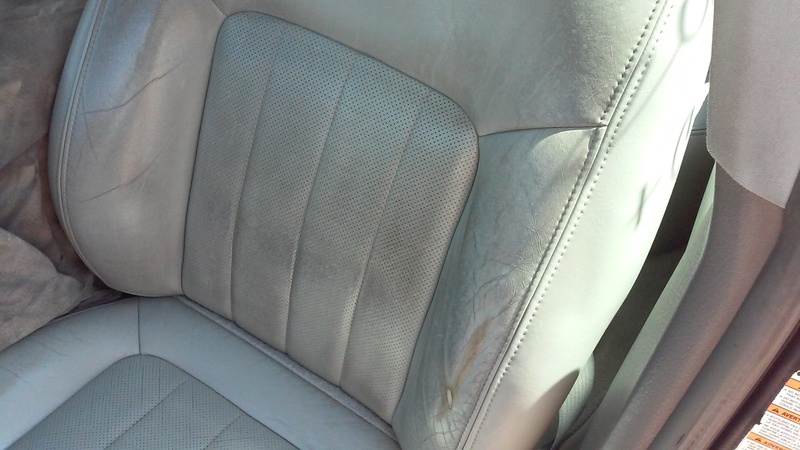 The auto upholstery repair experts! 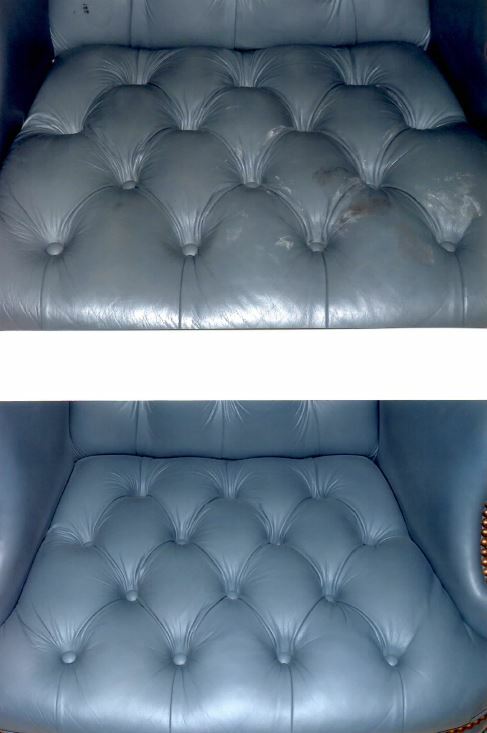 Our services also includes upholstery refinishing and replacing. 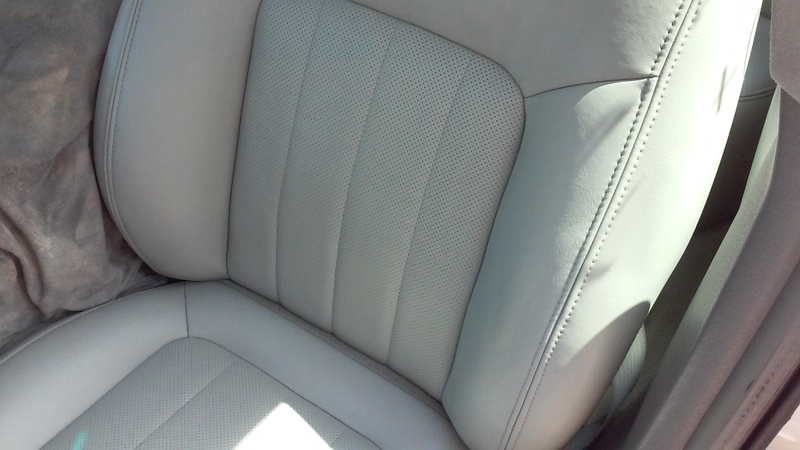 We are meticulous with our attention to detail and treating your upholstery with care. We also do leather garment repairs, furniture reupholster, and windshield replacement. Our services also include leather furniture repair and restoration for both residential customers and businesses with office furniture. 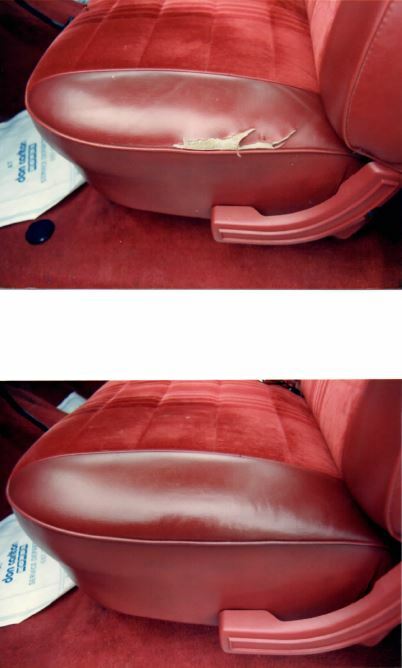 As well we specialize in truck seat repair for any work truck that has worn down or completely destroyed seats due to everyday wear and tear. 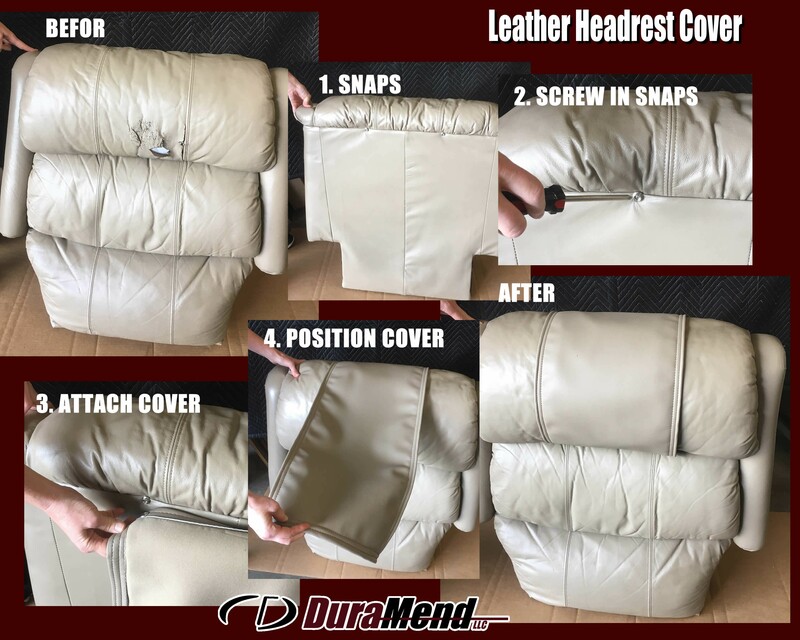 Visit today or call and see how we can get your upholstery needs back to looking their best! 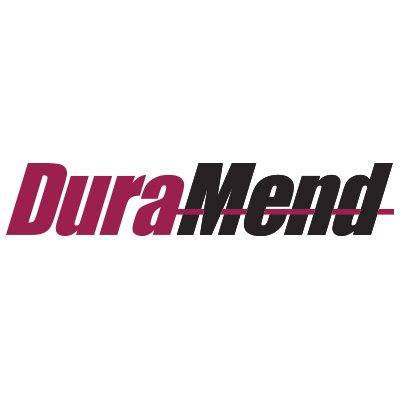 Currently there are no reviews for ' DuraMend '.